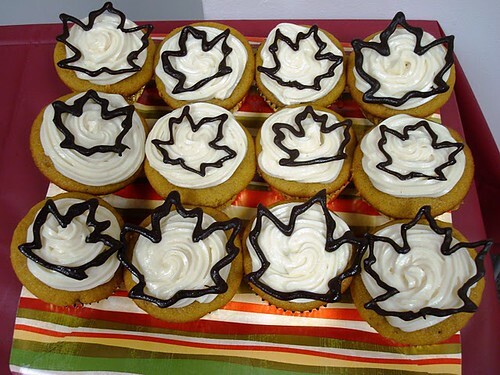 Pumpkin spice cupcakes, cream cheese frosting, with handmade chocolate leaves for garnish. One of my favorite cupcake projects from last year. 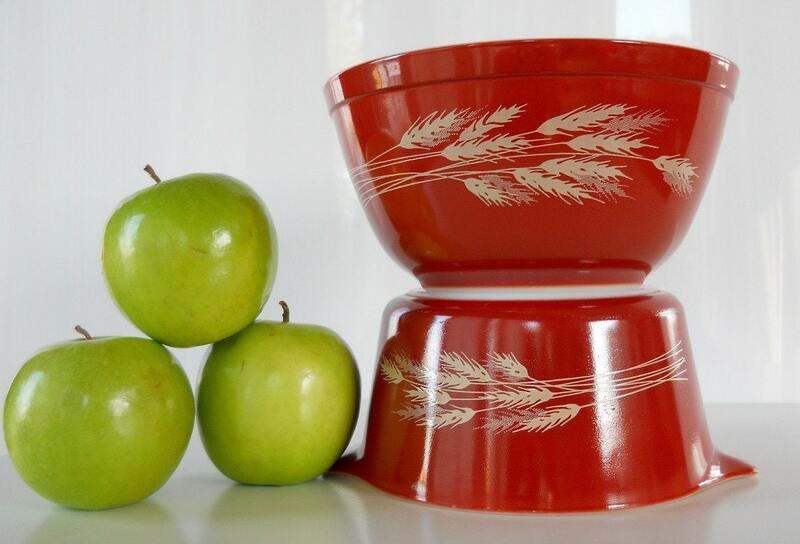 Vintage Pyrex Autumn Harvest Mixing Bowl Set from BlueHouseVintage on Etsy. I don’t need any more bowls. I can only look. From my vintage Mom Magazine collection. 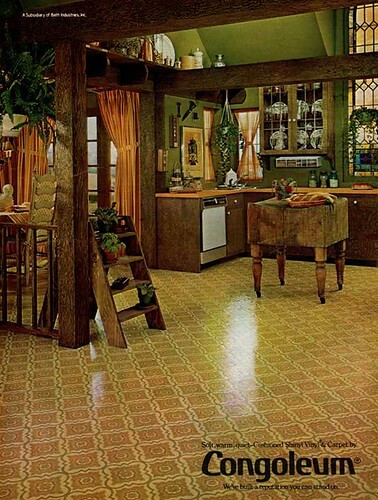 I guess women in the 60’s loved olive-green and the feeling of a whole lotta linoleum under their feet. From the same collection, a 1964 goldenrod textured coat. I want this, but I also want the matching gloves, and maybe even the hat. John Derian for Target Feathers Serving Tray. For under $15 I can easily talk myself into this. A Dozen Eggs Fall Foliage cookie collection. Their cookies are charming and delicious. Of course, I am also partial to those acorns. 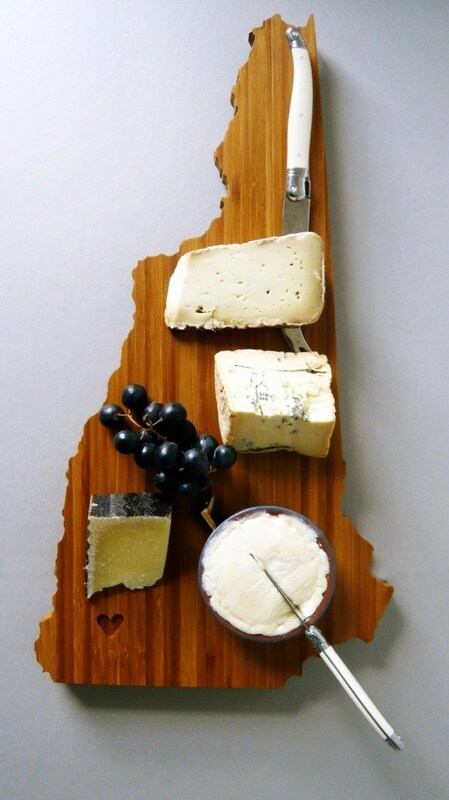 New Hampshire Plyboo Cutting Board from AHeirloom on Etsy. It’s not Massachusetts, but NH is my birth state. Cutting boards hold warm, crusty loaves of bread…preferably next to hot pots of soup. Nothing smells or tastes like fall like pumpkin. One-Pie canning company is based in West Paris, Maine, and they are so amazing they don’t even have a website. I couldn’t find any information on them at all on the internet other than their address and phone number. What year is this? Despite being unable to report on their history, this makes me love One-Pie more than ever. I bet the photo of that pie on the label was taken before WWII. It also looks like there is another shortage of canned pumpkin this year, so stock up when you see it! I have an unusual concoction cooling in my kitchen right now, and Fluff Fest is this weekend, so I promise there will be some on-point entries coming up. what is cooling in your kitchen?? 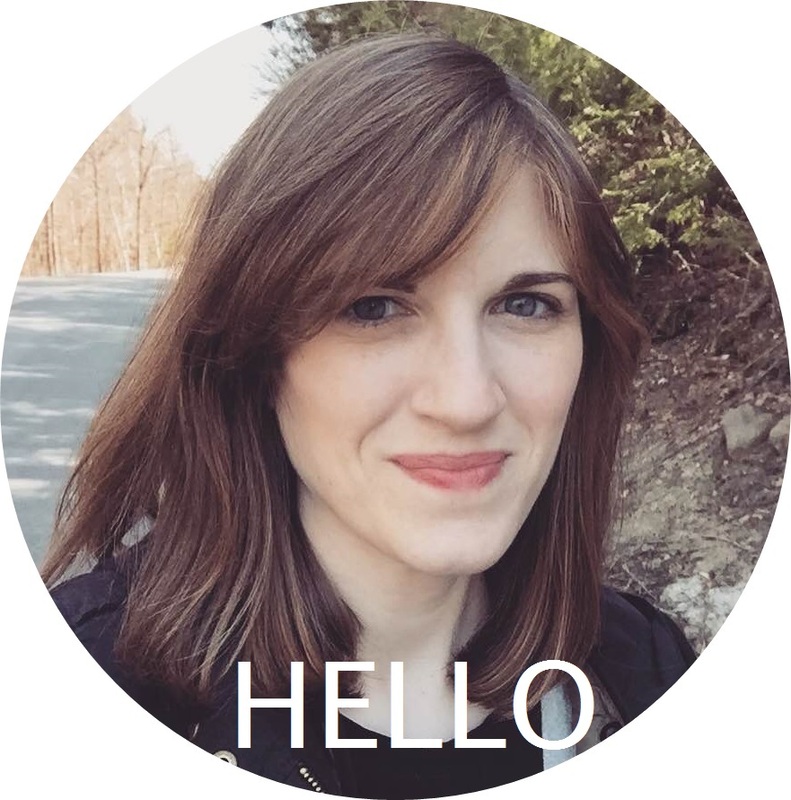 i’m looking forward to your fall blogs. stews and soups sound great to me. especially with a “hunk” of bread.